For Athletes of Life and Performance. Our healthcare approach is focused on one thing: Helping you improve and be pain-free. We make sure you get on the correct path by listening, assessing, and reacting. This is not your traditional “crack and pop” approach to treatment. The initial consultation is a full hour to ensure we cover everything and prescribe the best approach for you. Expect a comprehensive evaluation along with treatments that may include chiropractic adjustments, soft-tissue therapy, corrective exercise, Active Release Techniques and fascial taping. This is our most popular training option where athletes are thoroughly assessed to start. We use the first session to complete our initial assessment to gather the information necessary to prepare a month of entirely customized training. Following the assessment, athletes execute their customized training program in a intimate, high-level training environment. Our athlete-to-coach ratio is set at a maximum of 5:1 and new athletes can expect the first couple of weeks of training with us to be extremely coaching intensive. Programs are updated each month. 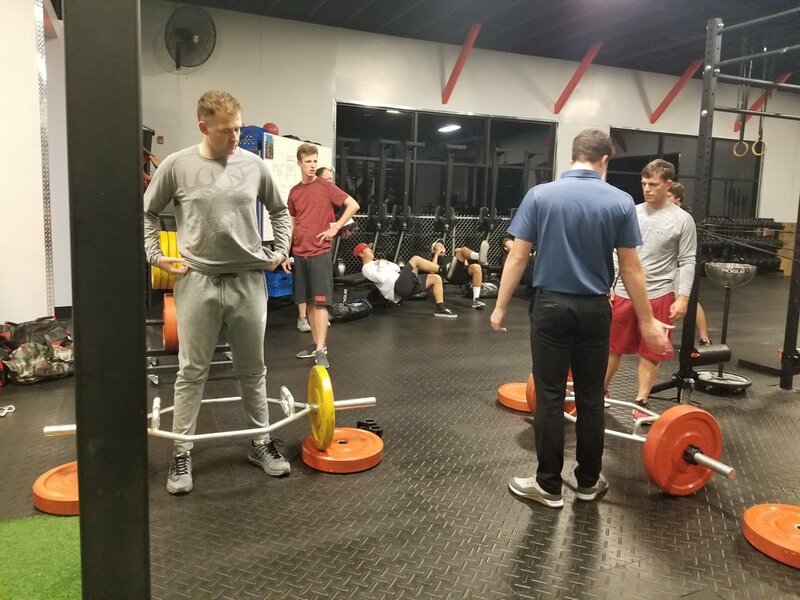 One of the biggest benefits to Custom Training is you can schedule your training sessions at times convenient to you, times are available throughout the day. Team Training is structured group training in a high-energy environment. Equipment utilized includes dumbbells, kettlebells, ropes, medicine balls, and more. Groups are capped at 20 athletes and last 60-minutes. Our program changes daily so you won’t be bored, and uses a combination of fun and challenging exercises. You will build strength and burn fat like never before. You’ll get results, stay motivated, challenge yourself, and have fun working alongside other athletes of #TeamElevate. We don’t just throw you in a class or make you do exercises that are too basic or advanced for you, our programs are built to allow flexibility for each person. Each exercise in the program has multiple progressions and regressions. This allows us to customize the Team Training environment program based on your goals, needs, and current ability so anyone can benefit. Here you will learn the basics of movements in a circuit-based format to get a great workout and learn proper movement. Fascial Stretch Therapy (FST) is a form of table based stretching that is unlike any therapy we’ve ever seen. It targets the Fascial system of the body, which simply connects and surrounds every aspect of muscles, bones, and even organs in the body. The Fascial system is what connects us as one giant moving entity and has a major impact on our quality of movement. These stretching techniques are aimed at lengthening these connected fascial lines to get a much larger impact than an ordinary stretch. Some of the key differences in this form of stretching is that it uses straps to anchor the body to the table while we use traction or pulling to get a great stretch deep into the joint, which feels incredible! Most of us that have experienced traditional stretching understand what a normal stretch feels like but FST feels completely different. The best part about it is that it’s pain-free throughout the entire session. This goal-oriented soft-tissue session intends to target the specific causes of chronic pain, movement dysfunction, immobility, and injury. 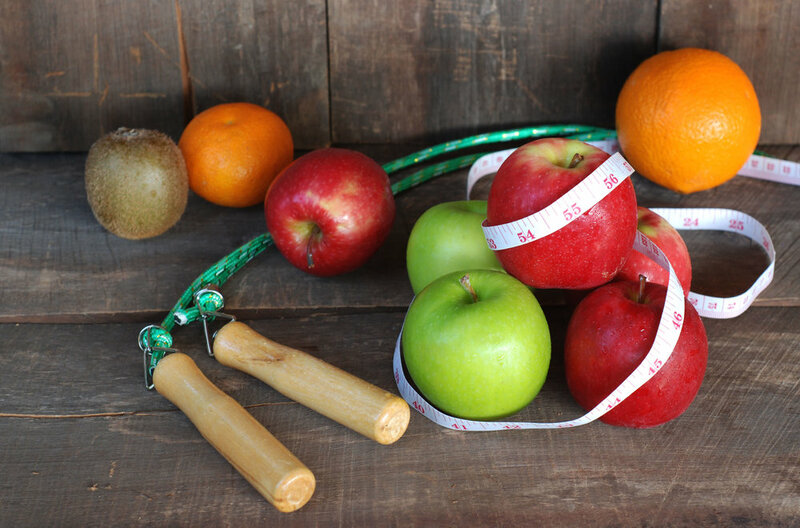 Each Movement Therapy includes a full movement assessment, soft-tissue treatments, and movement re-education to get the body back to a better functioning state. This type of massage therapy is intended to help speed up recovery and benefit any current rehabilitation program that may already be in place. Our goal is to identify the true cause of any issues going on and fast track your movement needs. Massage therapy is meant to give the body and mind what they need: RELAXATION. This full-body massage promotes proper blood flow, lymph drainage, and recovery from stress. Every athlete needs to give their body a recovery routine, and this is the best means. These sessions include a variety of modalities, including Swedish massage, deep tissue, and light stretching. Golf is a game of dynamic movements. In order to consistently perform these movements your body has to function as efficiently as possible through each part of your golf swing. Playing more golf and living as long as you can is based on maintaining a healthy level of fitness to allow you to do both.Golf is a game of dynamic movements. In order to consistently perform these movements your body has to function as efficiently as possible through each part of your golf swing. Playing more golf and living as long as you can is based on maintaining a healthy level of fitness to allow you to do both. We utilize methods that help clients develop better velocity and control, which will amp up your overall performance. If you've been looking for a way to improve your driving distance while getting in better shape and reducing your risk for injury, Golf Fitness is the course for you! Keeping your athletes on the field is our number one goal. By assessing each of your athletes we can determine a strength and conditional plan to make your team champions. We incorporate the essential elements that are proven to be game-changers for coaches who are serious about team training, reducing the chance of injury, reaching their physical potential, all while building confidence and bolstering team unity.